A shipment of contact-handled transuranic waste arrives at the Waste Isolation Pilot Plant. 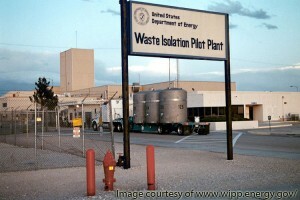 The Waste Isolation Pilot Plant (WIPP) safely disposes of the nation’s defense-related transuranic radioactive waste. 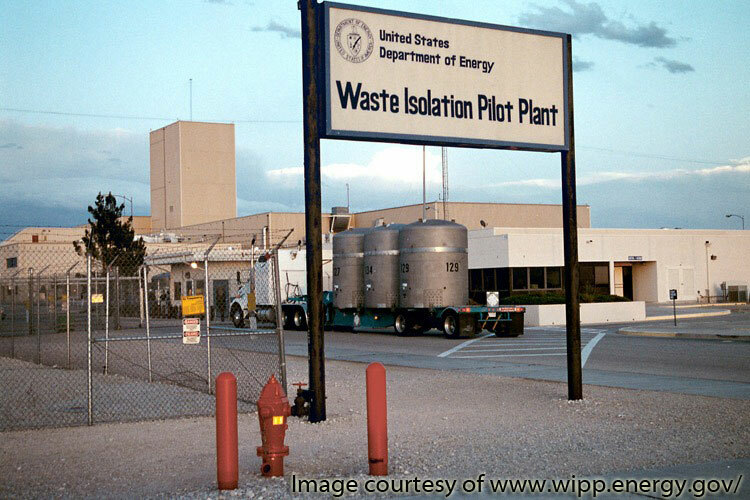 Located in the Chihuahuan Desert, outside Carlsbad, N.M., WIPP began disposal operations in March 1999. WIPP is a U.S. Department of Energy facility. Analytical results and interpretations from the WIPP-EM are published by CEMRC to inform the public and particularly the environmental science community. To learn more about Carlsbad Environmental Research & Monitoring Center (CEMRC) and Waste Isolation Pilot Plant (WIPP) click here.